NEU!, Loriot (Rest In Peace), GROOVE Compilation and many more. 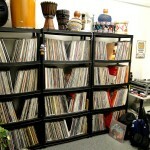 Martin Telemann from Karlsruhe (Germany) is the owner of this nice place. What would DJs do without a swedish furniture department store? 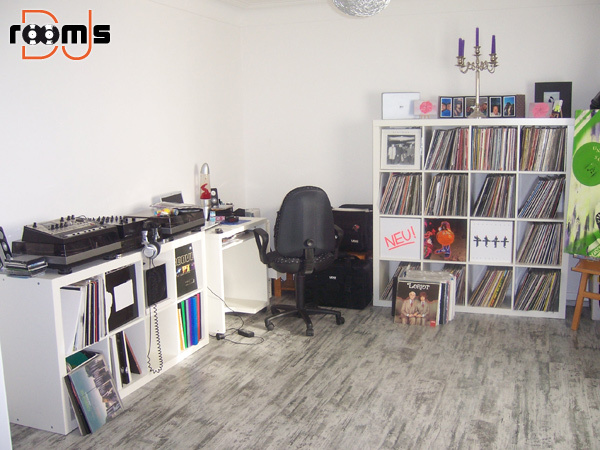 This entry was posted in rooms and tagged Arteqcue, Compilation, Groove, Ikea, Loriot, Martin, Mixer, Musikzimmer, Pioneer, Schallplatten, technics, Telemann, turntable, Vinyl. Bookmark the permalink.